Rent a Seabob Scooter for fun on or below the water. 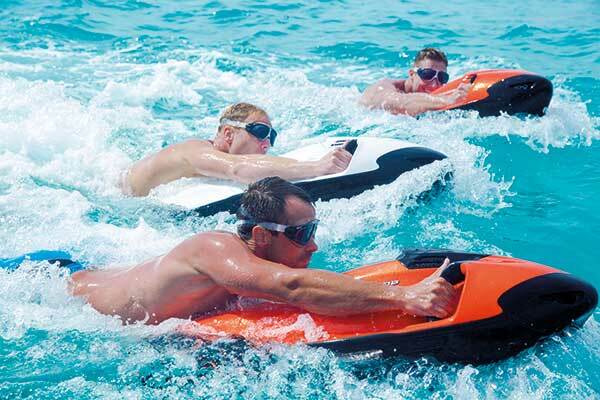 Have fun by the day or week with Seabob. Contact Us for scheduling now, we will be right back to you. Seabob Rental per day is availabe for yachts and yacht charter companies in the South Florida area (Dade, Broward and Palm Beaches). Seabob minimum rent is one day. Contact Us to receive a custom quote. Seabob Scooter Fun On or Below the Water!